Today with a write up I should have published a while back, but it was lost in the never-ending abyss that is my email account. 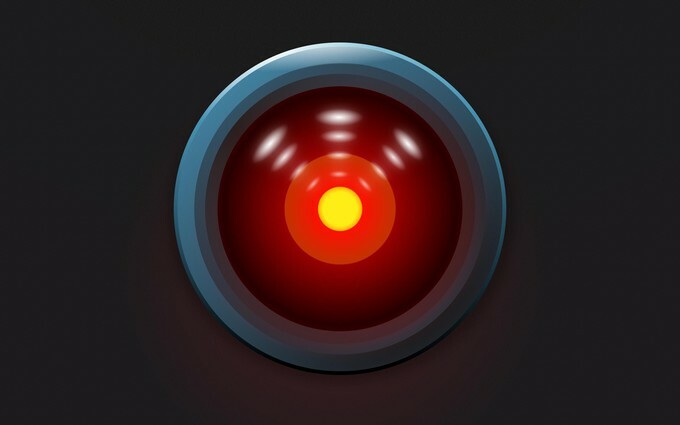 I am proud to introduce to AICN a new writer Shallow HAL 9000 and his perspective on season 3 of Netflix and Marvels blinding hit "Daredevil." Daredevil season 3 is more about where the hit Netflix series is going than where it’s been. 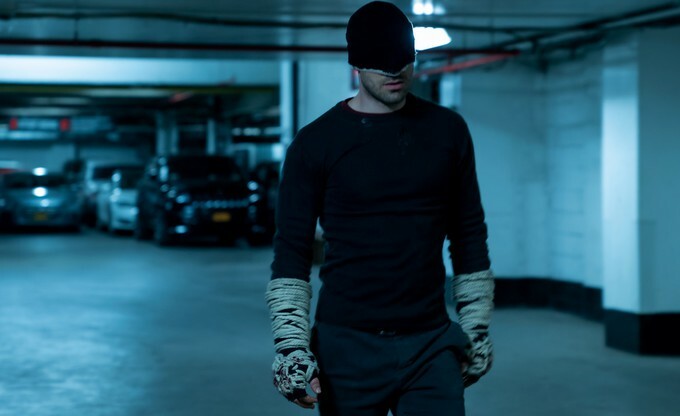 Based on Frank Miller’s classic “Born Again” story arch, season 3 follows Matt Murdock/Daredevil (Charlie Cox) on the heels of his near-death experience at the conclusion of The Defenders mini-series. I’m going to keep this as spoiler-free as possible, so most of what is discussed here are well known to anyone following the trailers and clips leading up to the series premiere. Season three is not a shot for shot dramatization of the Born Again comic. As with every great adaptation, it takes the essence of the story and makes it its own. Here, like the story preceding it, Matt Murdock is a broken man. 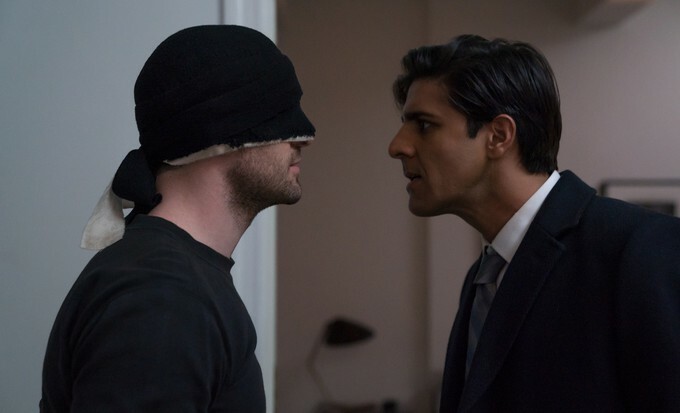 However, the main storyline traces the paths of two corrupt FBI agents Ray Nadeem (the excellent Jay Ali) and Benjamin “Dex” Pointdexter (Wilson Bethel) as they enter into a Faustian bargain with Wilson “The Kingpin” Fisk (Vincent D’Onfrio). As the season progresses, their paths could not be more divergent. Ali, as Agent Nadeem, chews the scenery every time he enters the picture. Riddled with maxed out credit cards and an ambition to be greater than he is, it is his road to perdition and redemption, which leads him to hire a particular law firm, it is the best part of the season in my earnest opinion. In contrast, The Kingpin unleashes the mentally unstable Dex to impersonate Daredevil in order to frame him (Wasn’t that the plot for Batman Returns?). The writers go to great lengths to provide a solid backstory to the character. And an on the edge FBI Agent, The Kingpin ultimately seduces him to the dark side (again, Dejavous). The interesting part is that he is not instantly Bullseye. We see his development over the course of the episodes. I am holding back on the major intrigue of the season. Trailers and New York Comic Con footage have pinned Dex as Bullseye. Most the of the season he’s Faux Daredevil. Whether the actual character Bullseye shows up will keep you watching to the end. Regardless, he’s a very intimidating and psychotic villain. Bethel projects a real sense of danger and fear when he’s on screen both in and out of costume. Even The Kingpin and Vanessa have their reservations. The character very much echoes Luca Brasi from The Godfather. 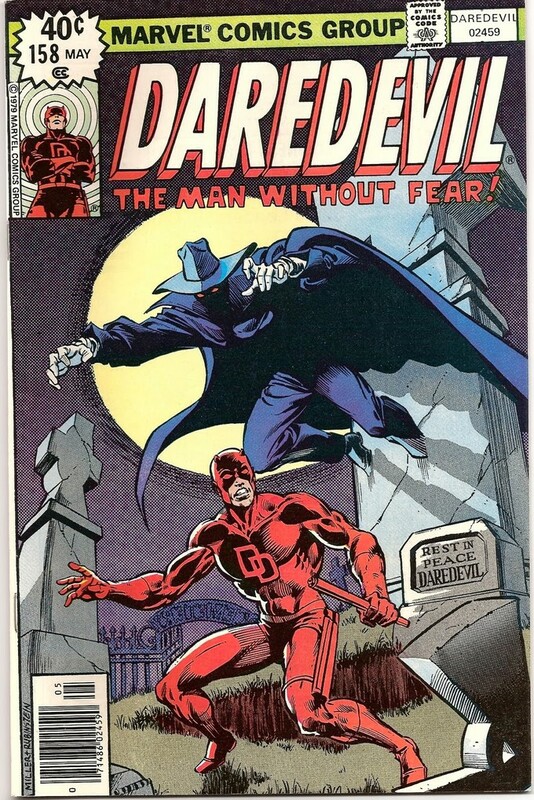 His take on Daredevil’s classic nemesis is worthy of the original portrayal in the Frank Miller authored comic run. 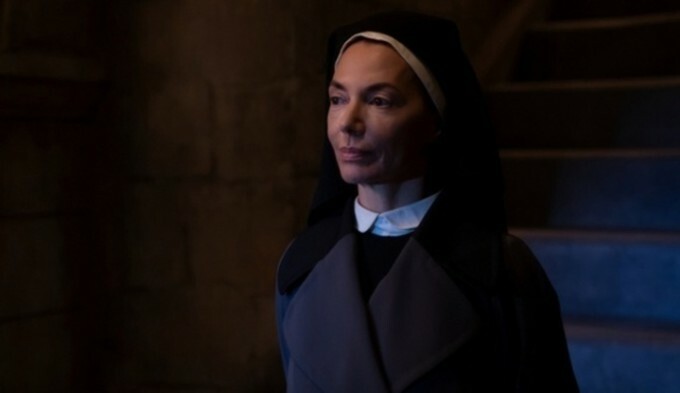 Sister Maggie (Joanne Whalley, 1989’s Scandal) is the moral center of the show. How much her onscreen persona derives from the original comic roots is something to keep an eye on. 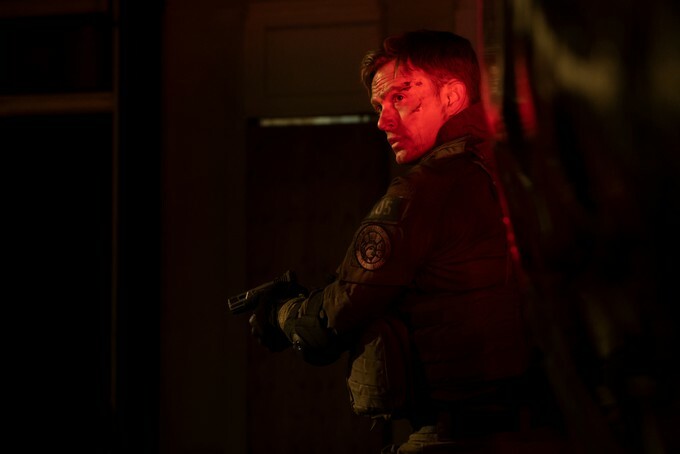 Matt Murdock does continue his struggle with right and wrong as he faced through The Punisher in season two. The Kingpin story arch we’ve seen through the past three seasons comes to a satisfying conclusion. 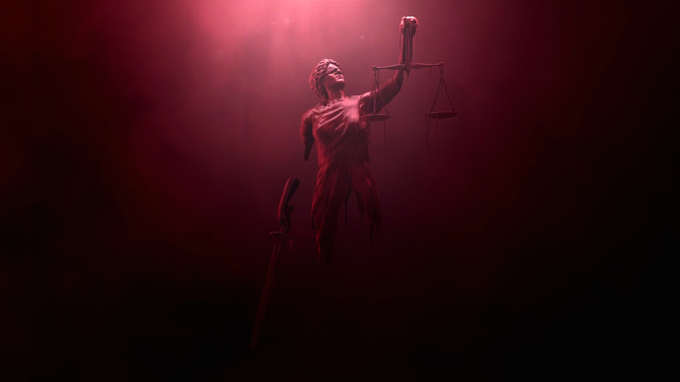 New showrunner Erik Oleson gives us a gritty, very real take on the Daredevil mythos. Gone are mystical ninja warriors and a child-like Fisk. His Kingpin is more Al Capone in a white disco suit. This leads me into my thoughts about where to take the show in season four. 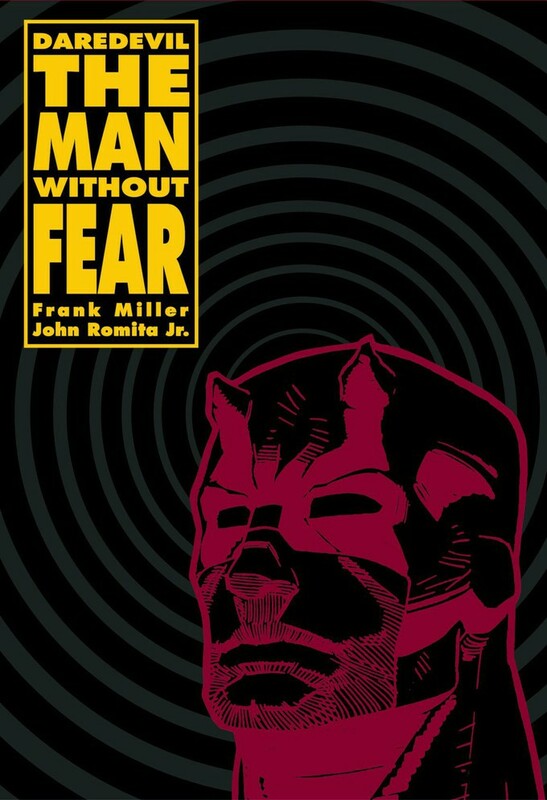 With the close of the trilogy based on Frank Miller’s Man Without Fear, Elektra Saga, and Born Again, the opportunity exists to take the series in a whole new direction: Law and Order with Superheroes or, perhaps, Better Call Saul as a more contemporary example. Law and Order, which ran on NBC from 1999-2010, was highly regarded for its accurate portrayal of, not only the legal profession but the law itself. The highly engaging and intelligent writing often applied the appropriate statutes and case law to the matters before the audience. I am not going to criticize how Daredevil seasons 1-3 dealt with Matt Murdock and Foggy Nelson as attorneys. It’s not that kind of show. Matt’s conflicts with The Kingpin and The Hand were the primary focus of those story arcs. The fact that he was a lawyer was tangential. However, after being exhausted beyond human capacity, it is not hard to imagine Murdock trying to get his life back together by focusing on his day job for once. Season 4 could really become a legal drama centered around Matt’s law practice. Albeit, one that would need a certain masked vigilante from time to time. A potential plotline could involve DD apprehending Gladiator (AKA, Melvin Potter). After taking him down, multiple homicides are suddenly (falsely) connected to Potter. It will take a combination of attorney Matt Murdock and his alter ego to prevent the execution of an innocent man and find out just what nefarious forces are now at work in Hell’s Kitchen. I’ve always felt that the most interesting person in Daredevil is not the supersensory titular hero, but his alter ego: Matt Murdock. Murdock is a great lawyer. 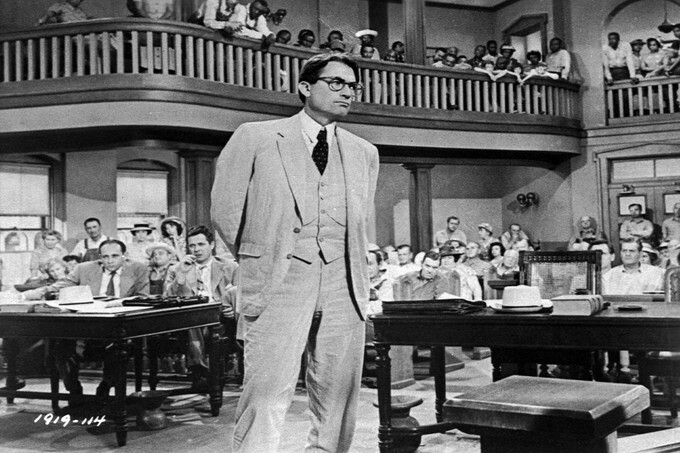 He’s Atticus Finch, Clarence Darrow. Matt is not a prosecutor. The fact that he spends so much time trying to bring down Kingpin legally contradicts his intended purpose. He is a fighter for social justice; defending those wrongly accused of crimes and fighting for low-income residents in landlord-tenant disputes. Like Daredevil, who fights fist to fist in the streets, his alter ego fights for justice in the courts one client at a time. 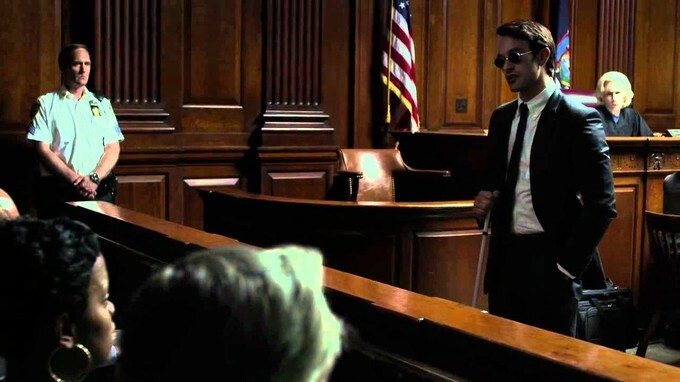 I can see Matt Murdock dominating this world. Imagine a high stake settlement negotiation. With his super hearing, Matt hears opposing counsel’s client say he’ll settle for $1 million. When they reenter the room, Matt smiles and says his client will not settle for less than a million dollars. Being able to steer a lying witness through testimony, and ultimately the showman of showmen in a high stakes trial. As season three gasped a more realistic take on the hero, it only makes sense for four to focus on his legal mind. Given the tone of season three, the classic Al Pacino film, …And Justice For All is a good starting point for a story about the life of a lawyer working day to day in the New York courts.